To be made of ice, a 5 meter tall sculpture of the Moomintroll himself will meet visitors when the new winter attraction opens on December 20th, the official Moomin site tells. With 10,000 square meters, the snowcastle will include an ice bar, a snow labyrinth, a snow sculpture art school, a café and a 50-meter long slide. 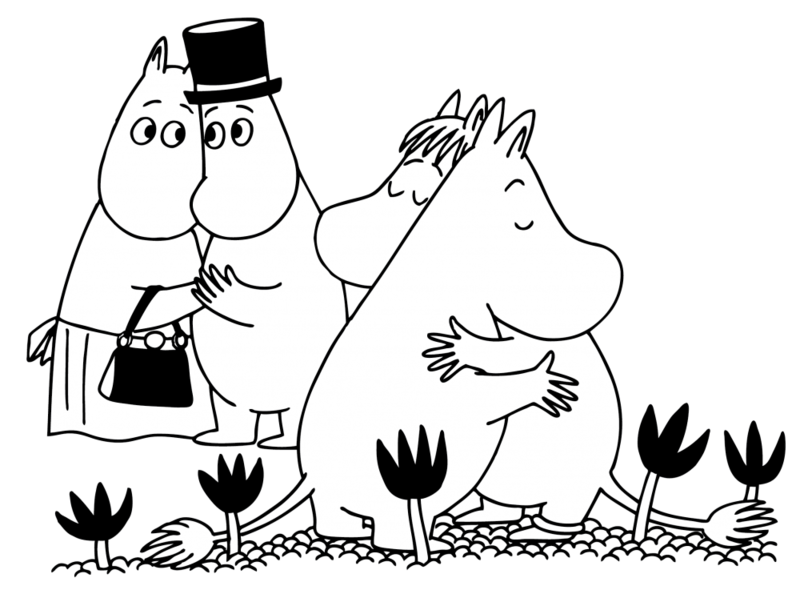 An the Moomintroll will be joined by many other ice sculptures of the characters in author Tove Jansson’s series of books about life in the Moomin valley. The snowcastle will be open until end of March before it starts to melt away in spring. It is the company Gemette Oy own by a Finnish-Chinese couple that will build the castle. Further investments are supposed to be implemented with the help of a Chinese investor group, YLE reports.